There used to be sea where today the rows and rows of vines grow in the Strada di Valpagna vineyard. 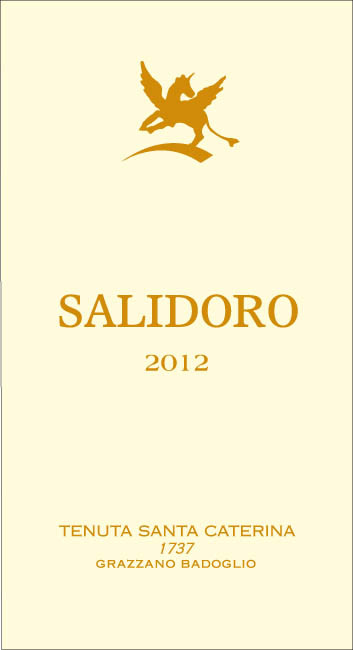 This distant origin is the reason for the saltiness and mineral qualities of Salidoro, a blend of Chardonnay and Sauvignon Blanc. And the name of its characteristics: “Sali” for its saltiness and “d’oro” for its gold color. Every sip is “golden saltiness,” an original intense interpretation of aromas and fragrances of these two international cultivars. Specific analysis of the soil motivated the planting, a provocation if you like, of these two cultivars “from afar.” Often it is the very courage required to think outside the box that is repaid by Mother Nature. In the vineyard used to make Salidoro, Chardonnay and Sauvignon Blanc absorb substances from the same terroir, so managing to ripen together and blend during vinification, rewarding the nose and palate with a fragrance and an extraordinarily balanced combination of the best characteristics of these two different kinds of grapes. Arlandino, a playful name that brings to mind both the sotry of Harlequin and Aladdin, while actually having nothing to do with either the costume or Arabian nights; it is quite simple the ancient name of Grignolino. 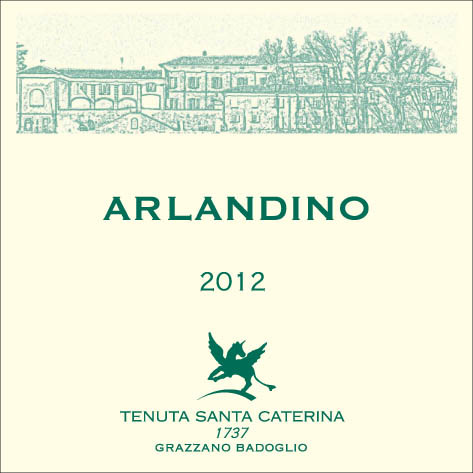 Arlandino, whose fragrance and personality are almost impossible to classify according to traditional canons, comes from the Poderi dei Mossetti vine and the Penango and Bisoglio vineyards, which were chosen for planting of this typical local cultivar since 1300. White calcareous soils, rich in freshness, distinguish the earth and give Arlandino fragrance and structure. 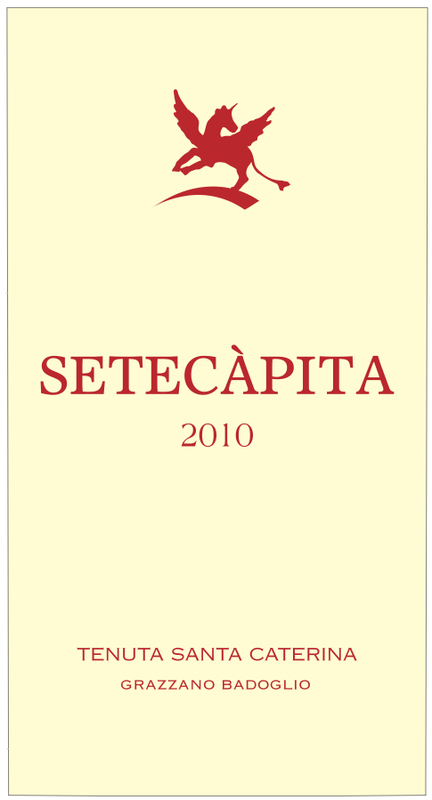 The name Setecàpita (“if it happens”), of clear Venetian dialectal origin, pays homage to the farmer who cultivated this vineyard for fifty years and who used this phrase liberally when talking about life and work in the countryside. The Barbera grapes are from a south-facing hillside that slopes steeply 300 meters above sea level. The soil is loose, containing silt and sand, with a high limestone content and with a good level of organic substances. These ideal morphological characteristics represent a delicate equilibrium of the various factors that help to grow the Barbera cultivar. The clever choice of the rootstocks and clones, determined by physical-chemical and microbiological analysis of the soil, ensures that the finished product always has as its primary condition an elegant balance of fragrances and aromas from the Monferrato area. In Piedmont a wine place named Sorì stands for the vineyards better exposed to the sun and thus helped by the climate. Giul is Giulia: this is her cute family nickname. 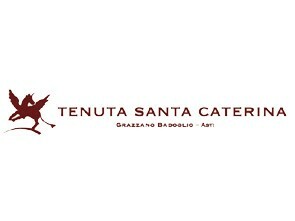 There just had to be a wine dedicated to her, given that she represents the female soul of Tenuta Santa Caterina and its future. A famous Freisa, rich in aroma and structure, which had been lost over the years. The original vineyard is the Mossetti estate; its soil is a mix of clay and sand near the surface with root systems that manage to balance out the plant and enrich the phenolic ripeness of the grapes. The name of this Barbera pays homage to Giulia’s grandmother and great-greatgrandmother. They were both called Lina. Two ladies with great character who left an important mark, and not just in the family. In Asti there is a street dedicated to Lina Borgo, the great-greatgrandmother, for her charitable deeds. VignaLina grows in the Podere dei Mossetti vineyard and on the crest of Cornaleto. Its grapes ripen slowly and late, the best expression of the territory-vine identity. 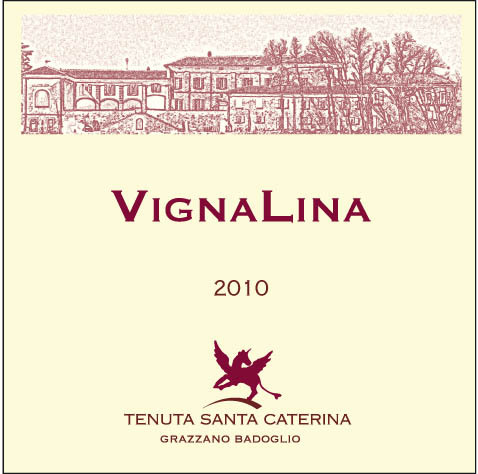 Refined technical experience, unforgotten traditions, values and teachings from “old vine hands” have made a dream come true: VignaLina is that dream.